BizB - Ready For Truly Personalized Search Results? Not to throw too much shade on a certain search engine that starts with “G”, but when’s the last time you searched for information about something and were frustrated with the results? When’s the last time you went off the first page of results? And if you did venture into that wilderness, did you find anything useful there? Today’s major search engines are amazing because they give us access to the vast, crazy world of the internet. However, they do it in a surprisingly clunky way, right? The results are full of stuff that’s not relevant or that we’ve already learned. In a world where Facebook can show you ads based on what you said in an email, it’s high time for search engines to start getting personal. And that’s where BizB comes in. BizB is billing themselves as “the world’s smartest search engine,” because they’re taking what the rest of the internet has figured out works — personalization — and applying it to search. BizB uses machine learning, innovative algorithms, user history, and social data to give their users the most relevant information, specifically for them. Basically, instead of search engine results that are based on what the crowd wants, BizB brings search engine results that are based on what you want. They’re also launching something they’re calling BizB “Smart,” which not only utilizes the data you generate online to give you the best results but actually caters to what you already know. So, for example, if you want to learn more about Bernie Sanders and you read an article about how he got elected to be mayor of Burlington, Vermont, by a margin of only 10 votes, then the next time you search for Bernie Sanders, BizB might offer you something about his filibuster in 2010 instead. BizB “Smart”knows what you know already, so you can be sure not to get the same information over and over again. Their philosophy is even reflected in their name, which is referencing — obviously — bees! 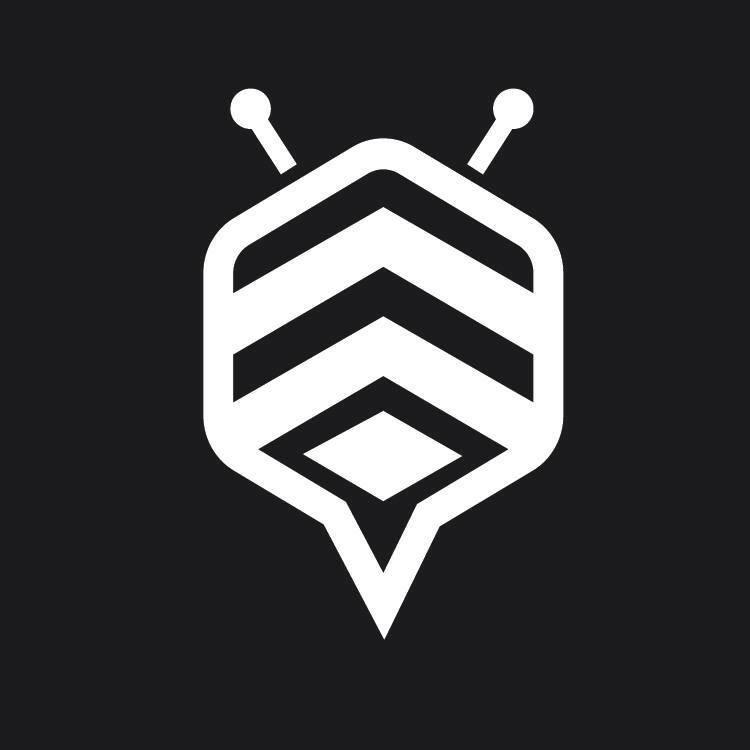 Worthington explained to KillerStartups that just like bees go out and collect pollen to deliver back to the hive “in an efficient process that helps the entire community,” BizB is the “bees of information.” Instead of pollen, they collect information; instead of honey, they create knowledge. And how sweet is that? BizB is currently in private beta, but they plan to launch into public beta on May 2, with rollouts in choice universities later this year. Want to know more? Head over to their site and see what those busy bees can do for you!